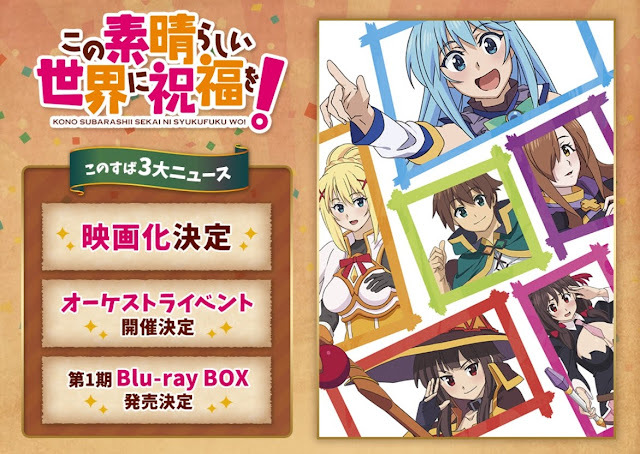 "Commemorating the 20th Anniversary of the TV Anime's Broadcasting! An Ultimate Masterpiece Beyond Your Imagination!" 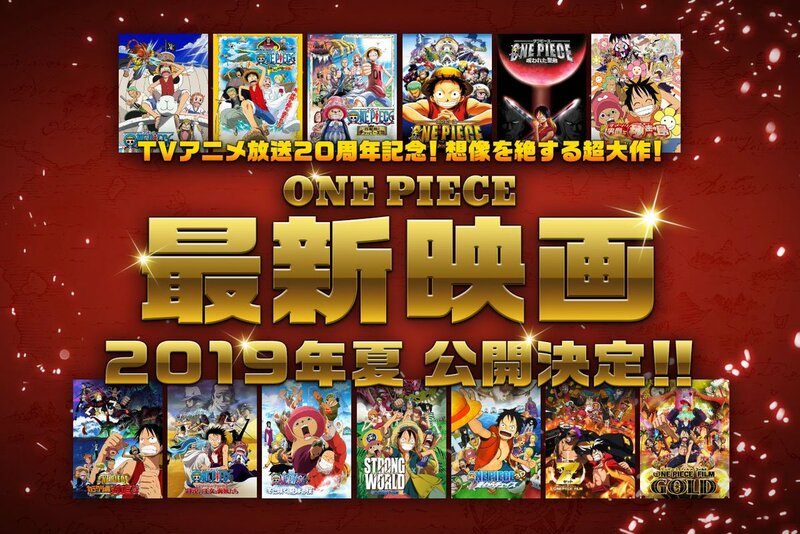 It was revealed that a new anime film of ONE PIECE will be premiered for the Summer of 2019.